We are going on a few road trips this year, so I wanted to make something that would help my son to pass the time. 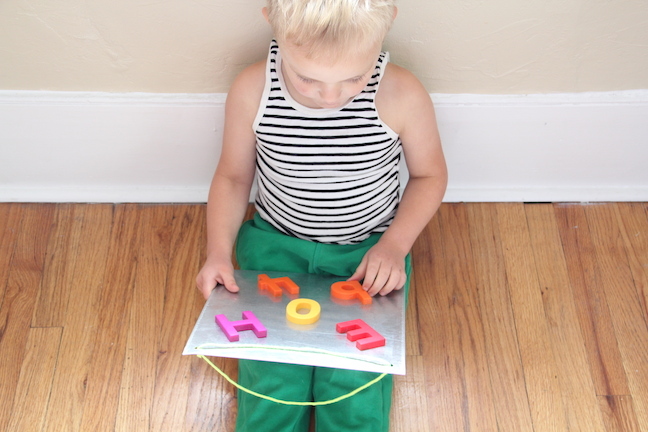 This magnet board is so easy to make and is perfect for little hands to handle. 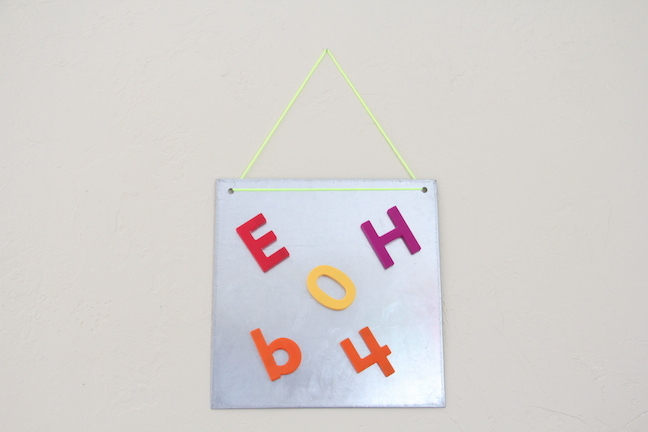 Get some new and fun magnets to go along with it, and you’ll have a very happy kid! 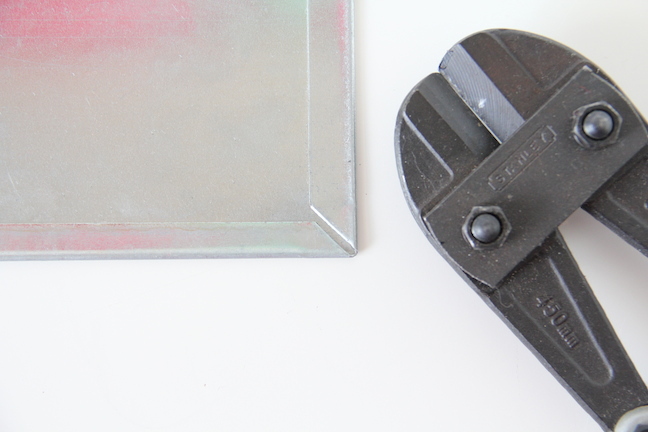 Step 1: Take your tin snippers and snip the corners of your sheet metal. 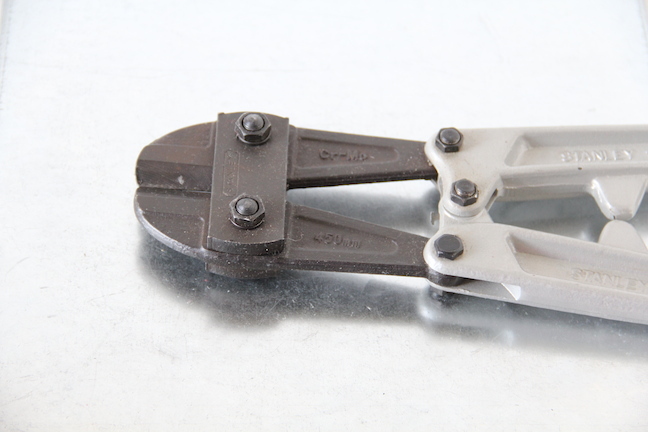 Be very careful not to cut yourself! 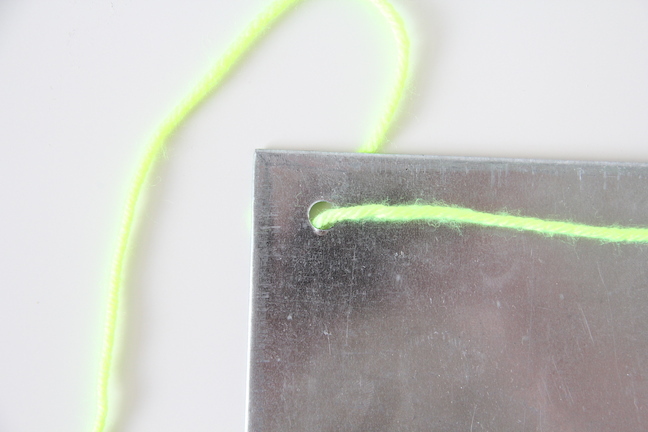 After you have snipped the corners, fold them over and push them down so you have smooth corners and sides. Step 2: This is totally optional, but I wanted to be able to hang it up when we weren’t using it in the car, so I used an industrial hole punch to make holes at the top. Then I took some yarn and ran it through so it would hang nicely. And that’s it! Enjoy your new magnet board. I am sure your kids will!